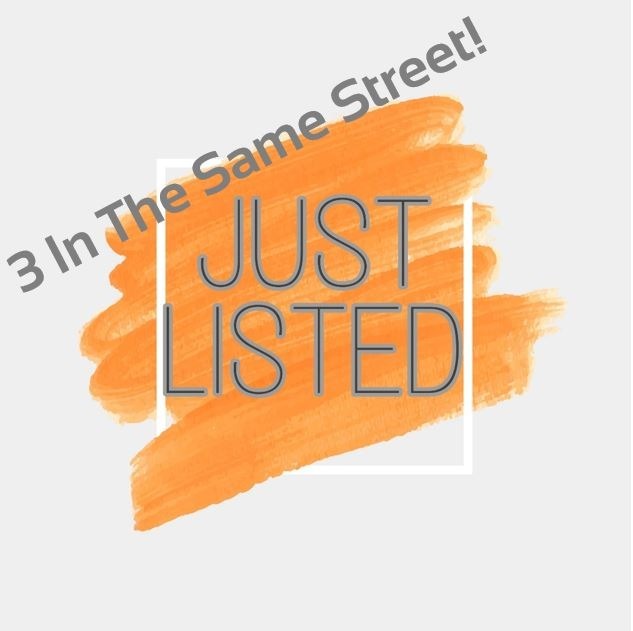 Three listing’s in the one street! Here at Minus The Agent, Victoria, we are all about seeing results and happy owners by letting them sell or lease their home privately. We have recently three properties in Curvers Drive, Manyana and the owners have loved listing their homes for sale with Minus The Agent. Number 50, 104 and 106 of Curvers Drive have all been recently posted online and are awaiting their next owner. Each property is unique and continue reading to find the suitable one for you. The cottage features both front and rear undercover verandahs, there are 3 bedrooms, a open plan living area with kitchen and dining that open to the large rear verandah, The kitchen features loads of cupboards and large fridge space, a belling 5 burner gas stove with electric ovens. Slow combustions fire place in the lounge area. The bathroom features a claw foot/roll top bath and there is a second shower and toilet in the laundry. 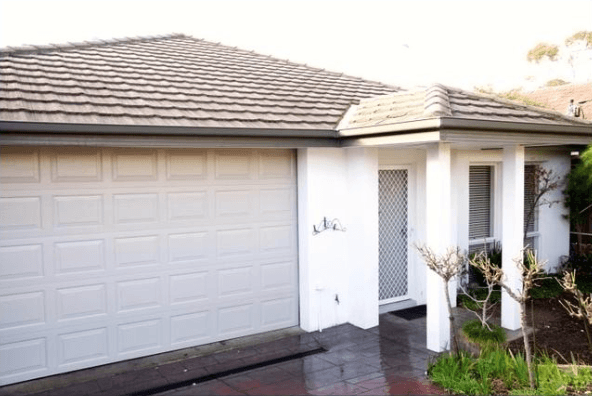 The home has 4 bedrooms with 2 living areas, with under cover verandahs front and rear. Modern kitchen, the property is fenced with a great access to your huge garage and concrete stand there is enough room for all the toys, boats, caravans, motor homes and trailers. This building would also suite a trade person and could even be transformed into a self contained living accommodation (STCA). It has its own meter power box, power and lighting and good quality work benches. The house has a modern open plan feel with 2 separate living areas, 2 bathrooms. The kitchen has loads of cupboards and bench space plus dishwasher, glass cook top and under bench oven. The downstairs living area opens to a patio, court yard and BBQ area. The gardens are easy care and landscaped and rear of the property faces north towards a bush reserve. The property is fully sewered. This is your opportunity to own this immaculate home. Imagine your family living here or enjoying your summer holidays in your own piece of paradise. 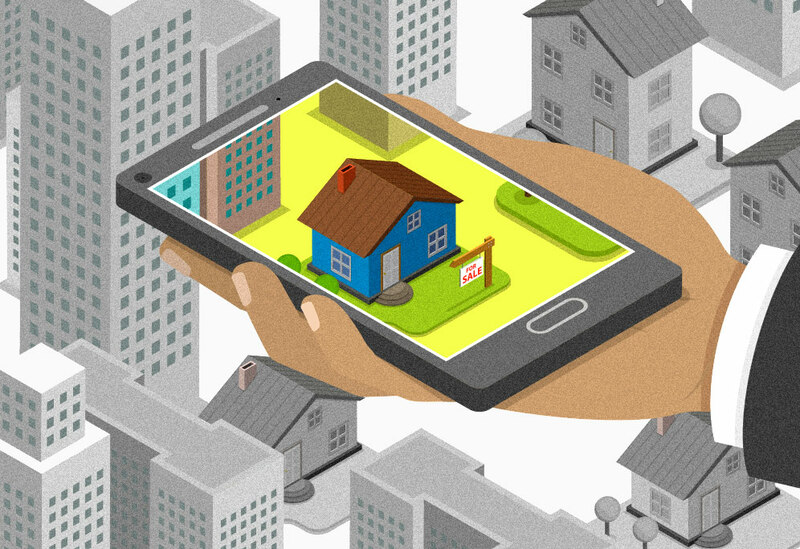 Have a property you would like to lease yourself and save on agent’s fee? Or maybe you would like to sell it and save thousands of dollars instead of paying commission? Minus The Agent are here to help either way. With steps and tricks to guide you all the way, it would seem that this is the way of the future. Want to see what other properties we have available? 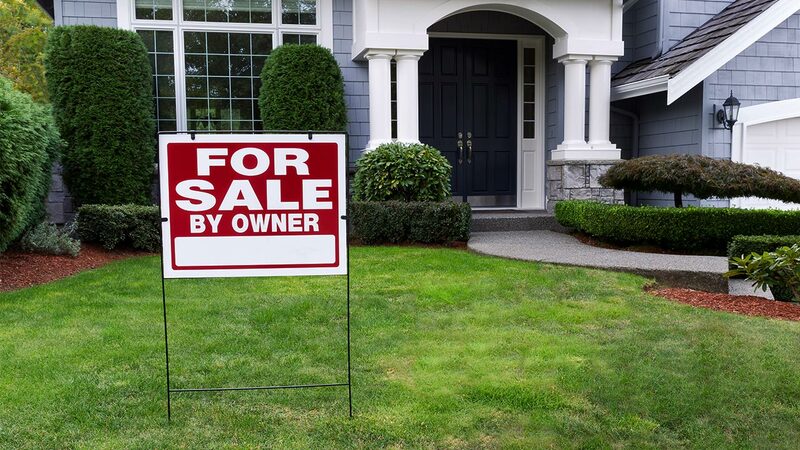 Click here to view all our listings.